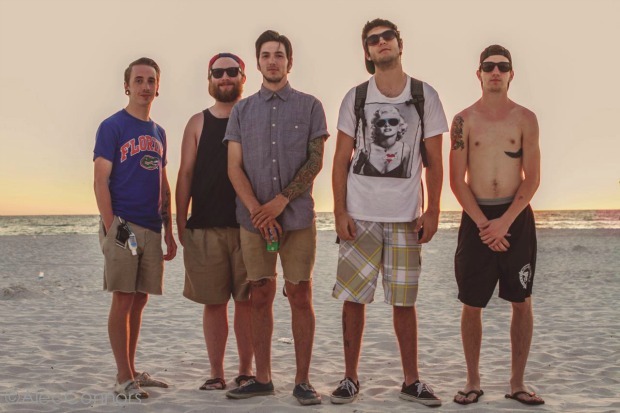 New Jersey pop-punk band Major League announced that they have amicably parted ways with their singer, Nick Trask. Trask and guitarist/vocalist Brian Joyce have both issued statements on the matter, which you can read below. Joyce will be moving to lead vocals for the foreseeable future, and the band will continue on with their upcoming tour.